Boubacar Traoré carries within him all the beauty of African blues. 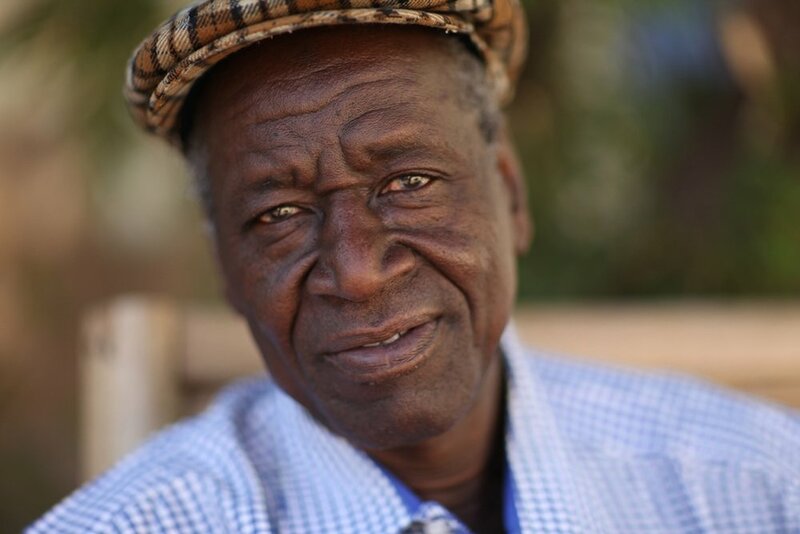 Only the voice of “Kar Kar” (a footballing nickname meaning “The Dribbler” given him by his friends, who also love the beautiful game) can blend Niger and Mississippi river alluvia with such moving authenticity. His unique, inimitable, self-taught guitar technique owes a great deal to his kora influences, but its shades and phrasing also suggest the great black bluesmen of the deep South: Blind Willie McTell, Robert Johnson, Muddy Waters and others.